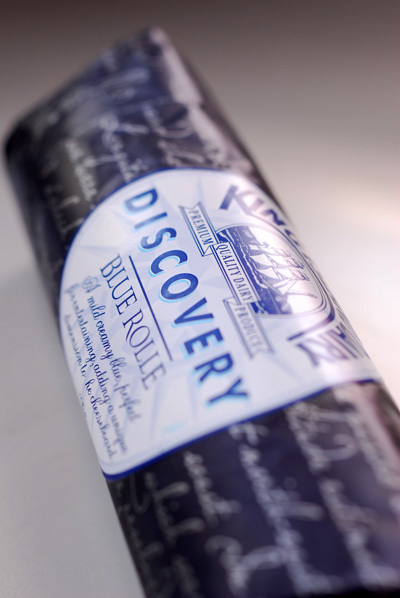 Way back in August (and boy does that feel like a long time ago) I posted about a cheese called Brie Rolle, today I feature its blue sibling. 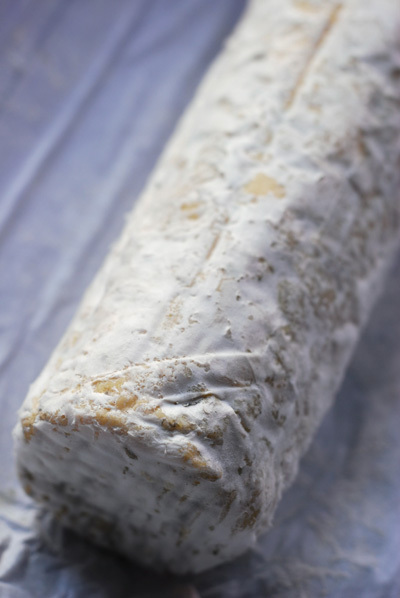 The exterior is a little more furrier than the Brie, its skin was more papery. The main difference of course is inside. 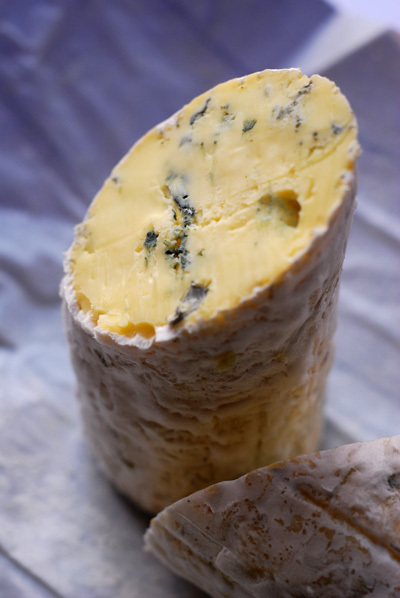 It's a firm blue without being crumbly and in the mouth, it is quite creamy with a pleasant blue bite. If I recall the blue rolle weighs in at around 110 grams - so even if no-one else but you eats blue it is small enough not to go to waste. 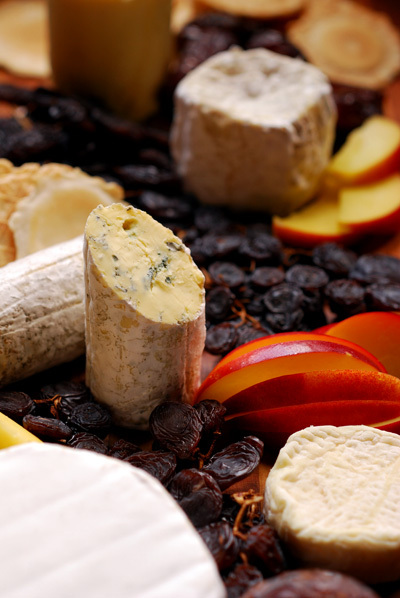 It also sat very nicely on our Christmas Cheese Board!